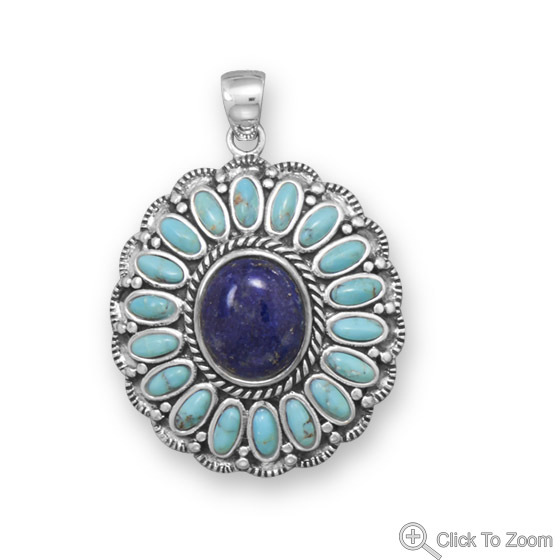 An eye catching display of turquoise pendants featuring the fine blue green gemstone in a variety of sterling silver pendant designs. 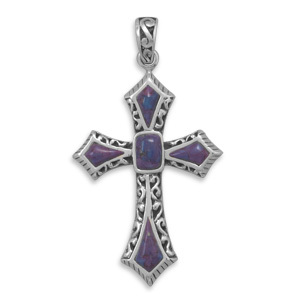 Pick from the most unusual and original range of turquoise cross pendants, turquoise flower pendants and other enchanting designs in turquoise and silver pendants. 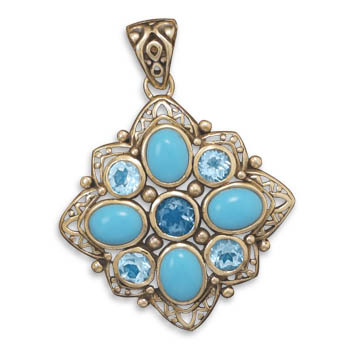 More about Turquoise: The name turquoise undoubtedly comes from turc (Turkish in French) as it was transported to Europe through Turkey. 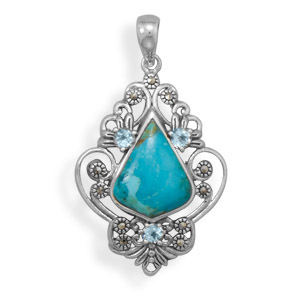 Turquoise is blue, it is among the oldest known gemstones. 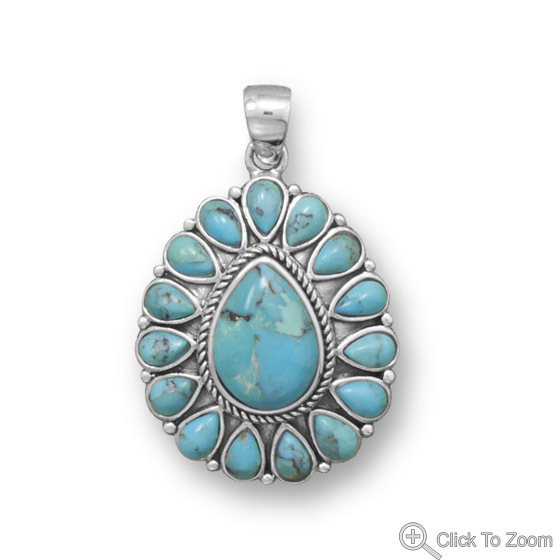 Turquoise was in use even before 4000 BC! 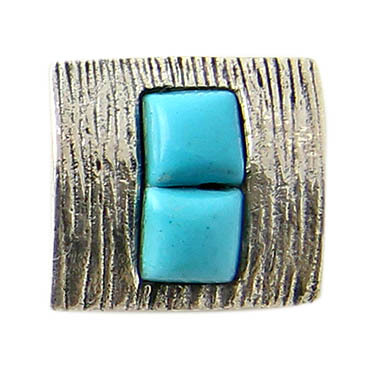 The Aztec of Mexico commonly used turquoise for their fine mosaic art and introduced the stone to the surrounding areas, where it became known as Chalchihuitl. 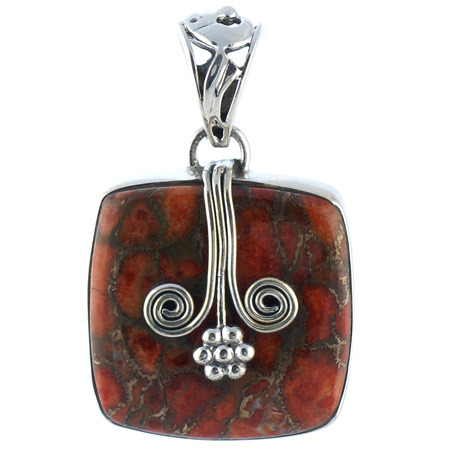 It graced the necks of Egyptian Pharaohs and adorned the ceremonial dress of early native Americans. 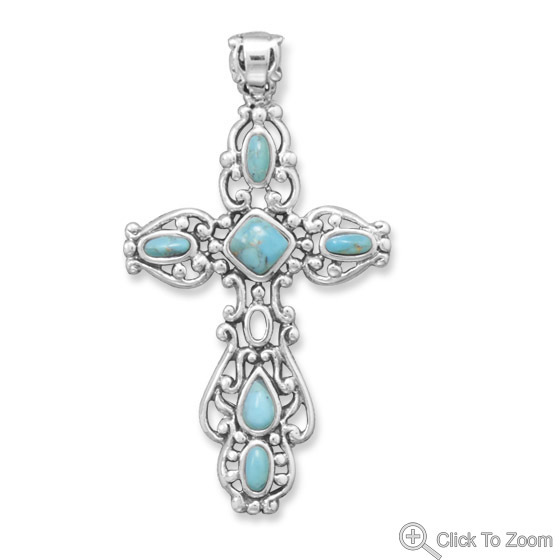 A very special stone indeed, Turquoise is a sacred stone to many American Indian tribes and has been used in various jewelry items. 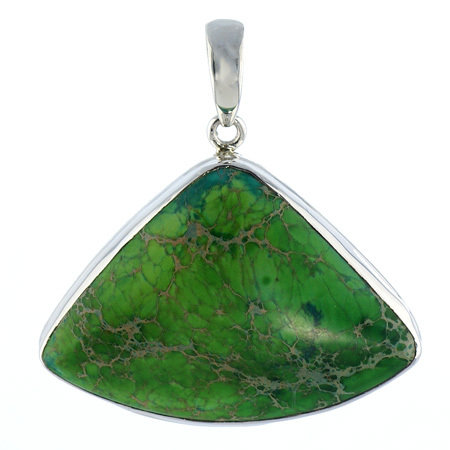 The color of turquoise ranges from sky blue through various shades of green to greenish and yellowish gray. 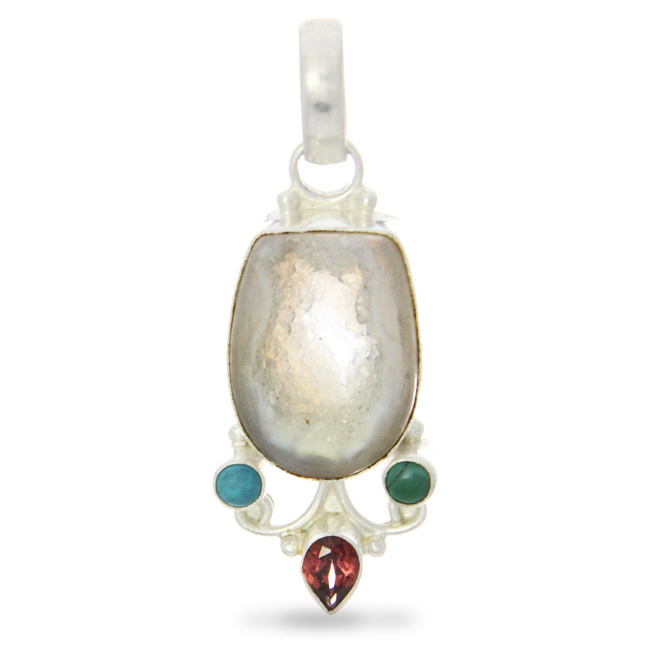 The sky-blue variety of turquoise, commonly referred to as robins egg, is the form most desired for jewelry. When excessively exposed to sunlight or heat, this variety may become dehydrated and turn green. 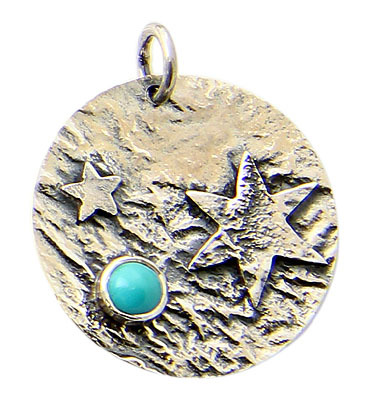 Turquoise is opaque except in the thinnest splinters, and has a feeble, faintly waxy lustre. 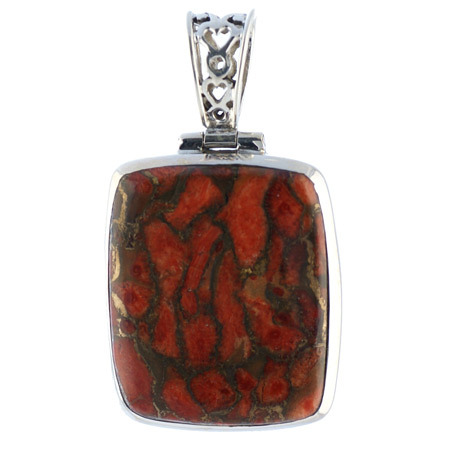 Turquoise is opaque and cryptocrystalline mineral composed chiefly of hydrated copper and aluminum phosphates [CuAl6(PO4)4(OH)8*4H2O]. 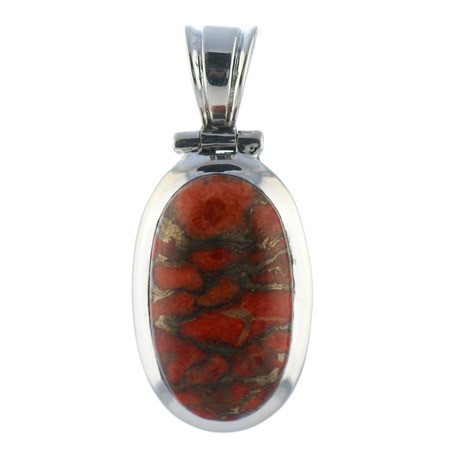 It is a secondary mineral deposited from circulating waters, and it occurs as granular veins running through a host rock. 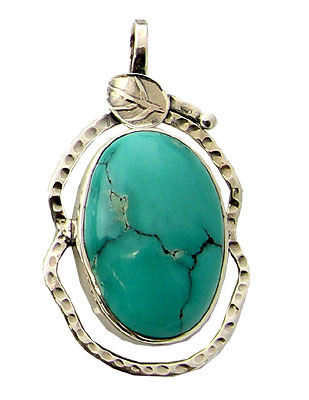 Turquoise is a very sacred stone used for centuries by the Native Americans in all healing work. 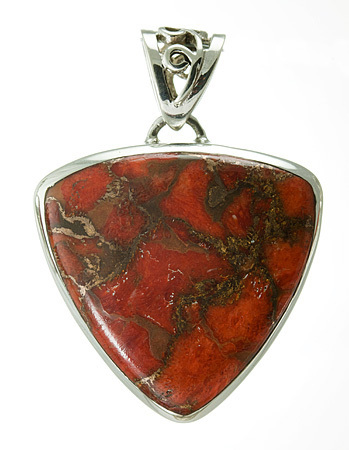 Increases protection, meditation energy, wisdom, balance, honest communication, strength, friendship and love. 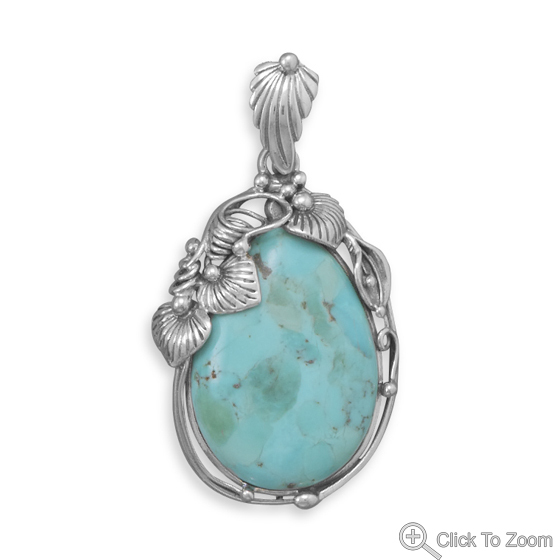 It is said that turquoise will grow pale on a sickly person and recover its color when returned to a healthy person. 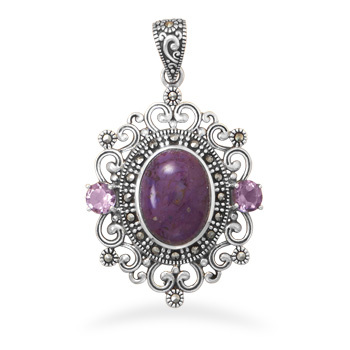 Overlaps the heart and throat energy centers and connects the three upper and three lower chakras. Beneficial for the entire body, especially the respiratory and immune systems It is good for laryngitis and nervousness in speech Can strengthen entire anatomy and helps improve all diseases. Principal deposits of blue turquoise are located in Neyshabur (Nishapur), Iran. 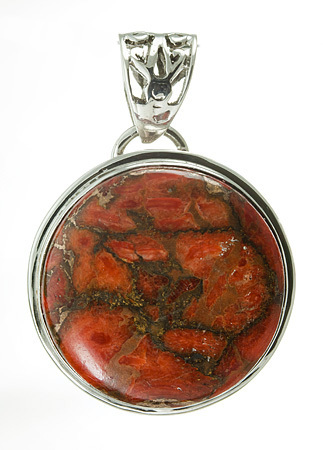 Other varieties are found abundantly throughout Western Turkistan; Egypt, including the Sinai Peninsula; and Mexico. 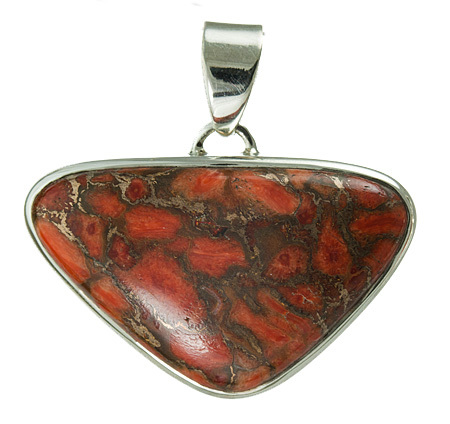 In the U.S., the mineral is worked extensively in the area of Santa Fe, New Mexico, and in parts of California, Nevada, and Arizona.